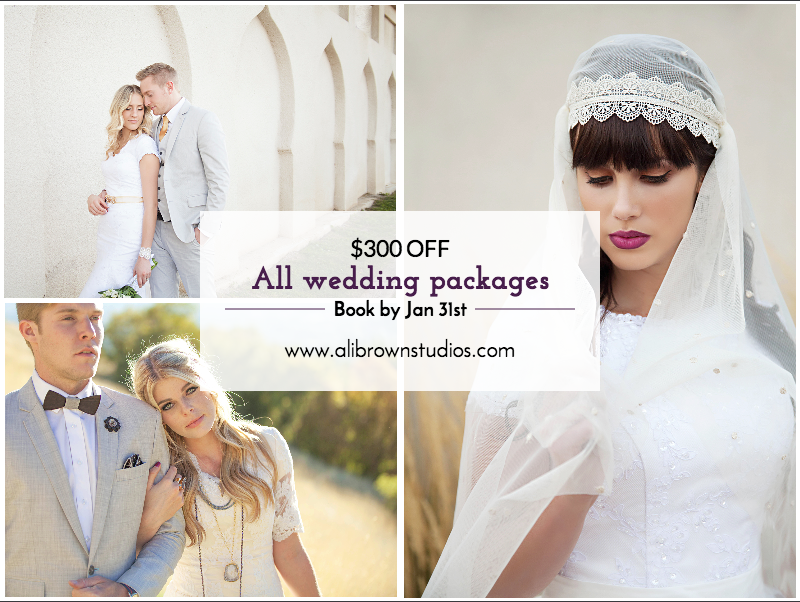 Wedding Package Sale! $300 OFF! Do a back flip while simultaneously whistling the Lamb Chops theme song. Haha ok I kid, I kid!